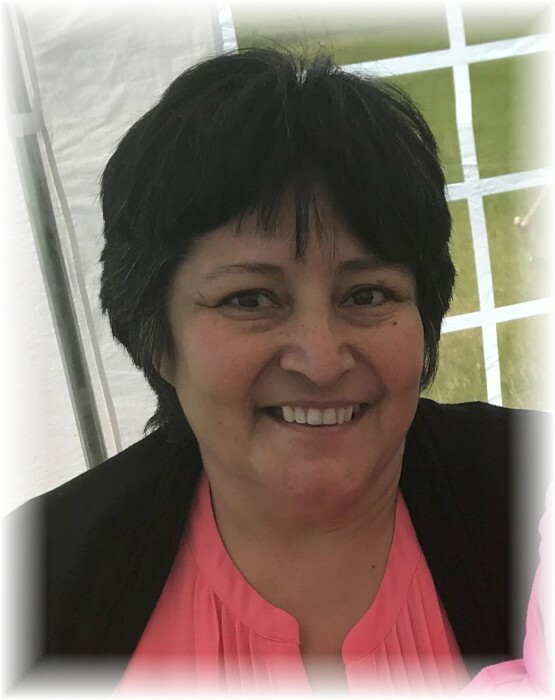 Connie Allarie of Roblin, Manitoba passed away on Thursday, July 26, 2018 at the age of 52 years. Prayers were offered on Sunday, July 29, 2018 at 7:00 pm from Ste. Claire's Roman Catholic Church in San Clara. A Funeral Mass was celebrated for Connie on Monday, July 30, 2018 at 11:00 am from Ste. Claire's Roman Catholic Church in San Clara with Father Bastin officiating. Interment followed in the San Clara Parish Cemetery. Should friends so desire, donations in memory of Connie may be made to Manitoba Cancer Care.